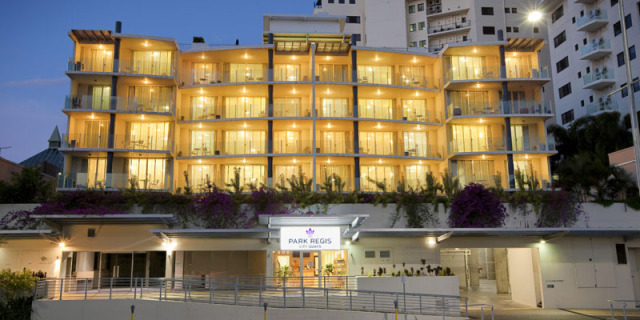 Park Regis City Quays is an inner city apartment complex, offering stylish and modern Hotel Rooms and Apartments. 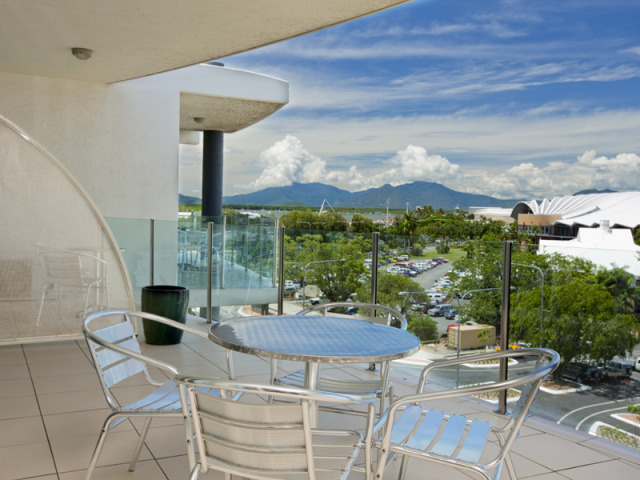 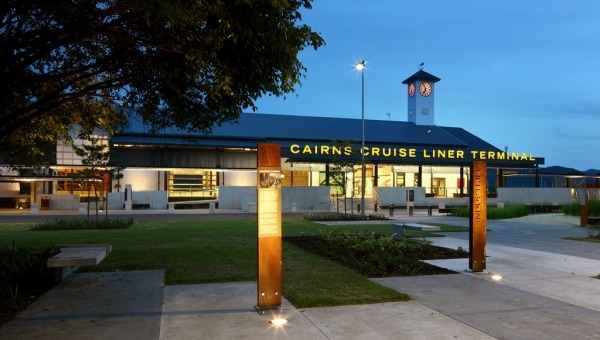 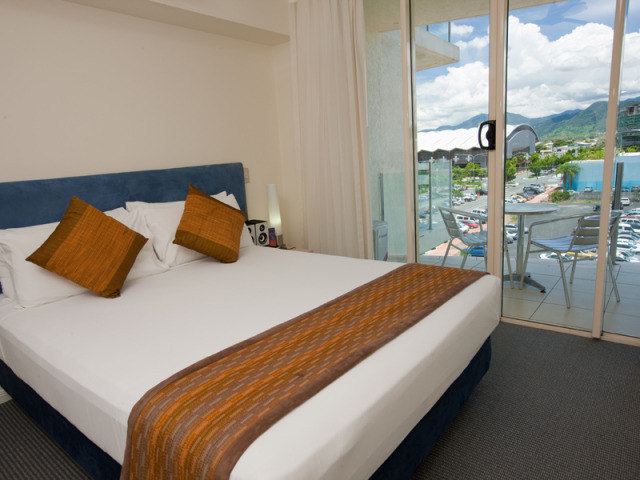 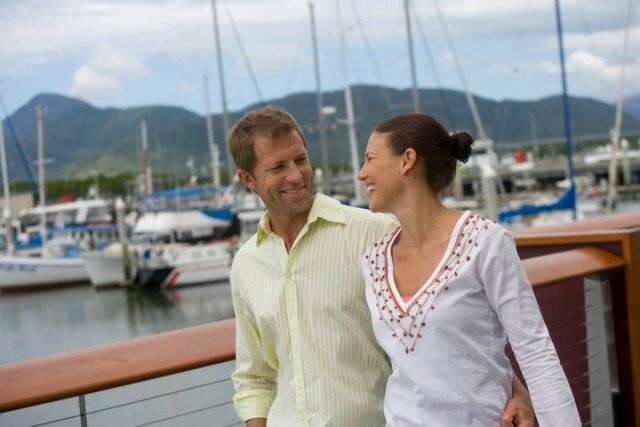 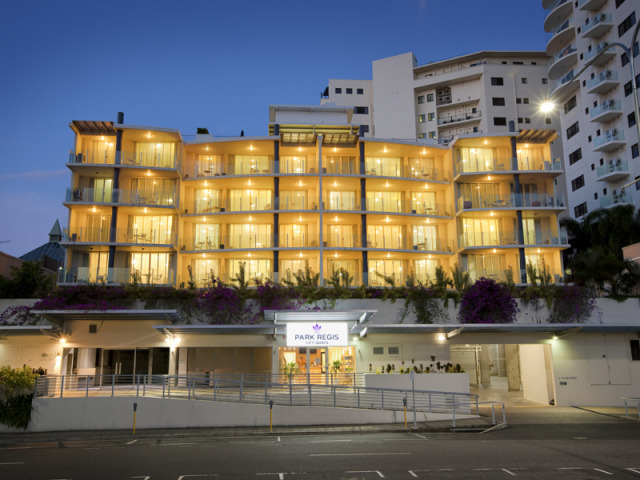 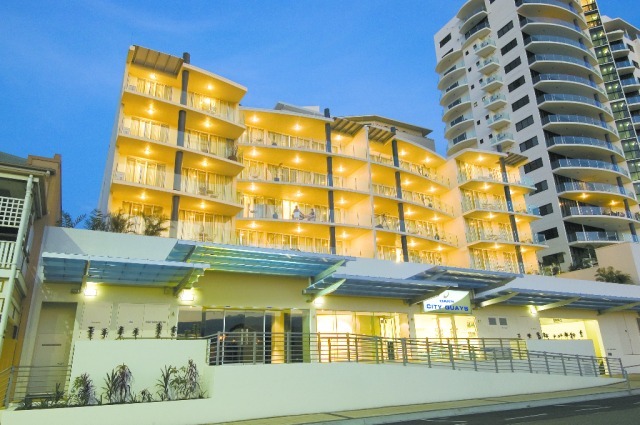 Located opposite the Cairns Convention Centre, City Quays is just a short walk to the Cairns Marina, the Cairns Esplanade lagoon, restaurants and shopping. 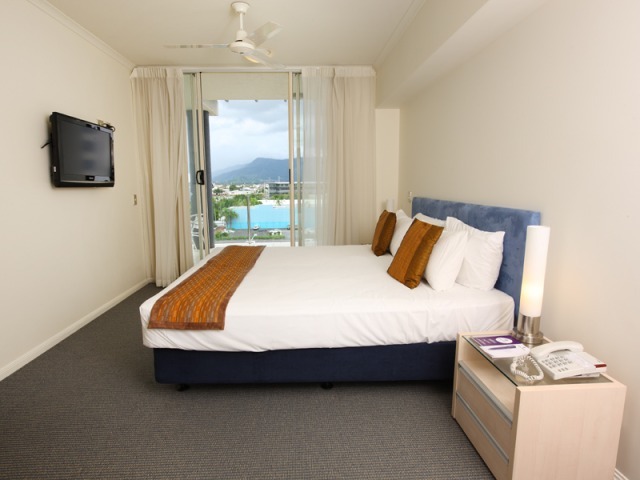 This property is ideally suited to the corporate or business traveller, with purposely designed One and Two Bedroom apartments and Hotel Rooms featuring modern furnishings and superior facilities for both business and leisure. 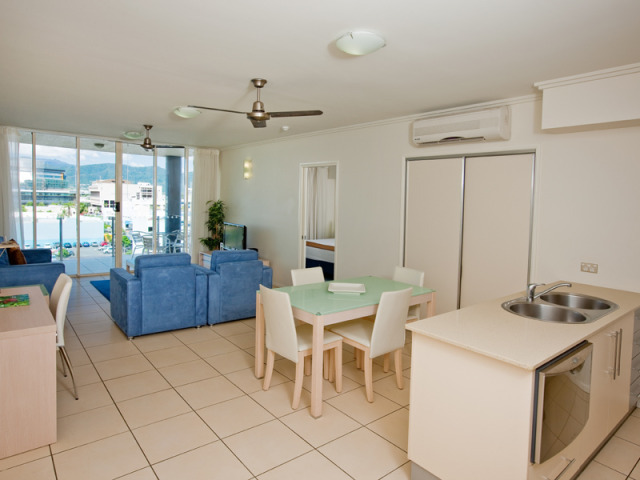 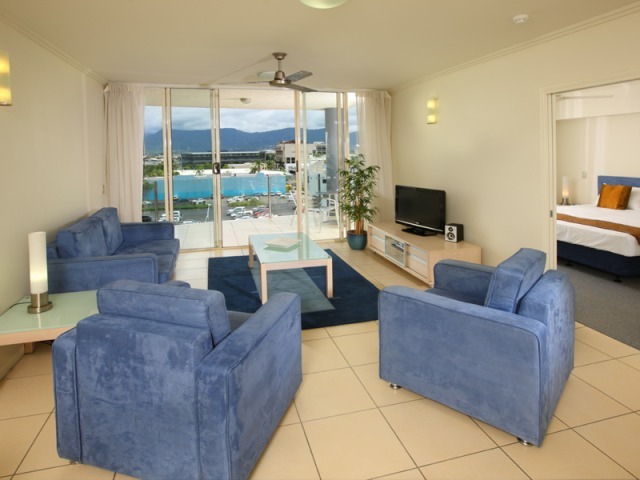 Two Bedroom Dual key Apartments combine a Hotel Room with a One Bedroom Apartment. 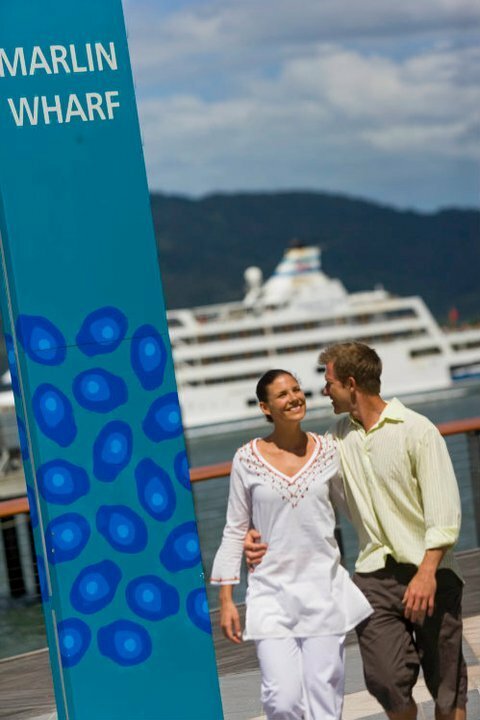 These are linked by a common entrance area. 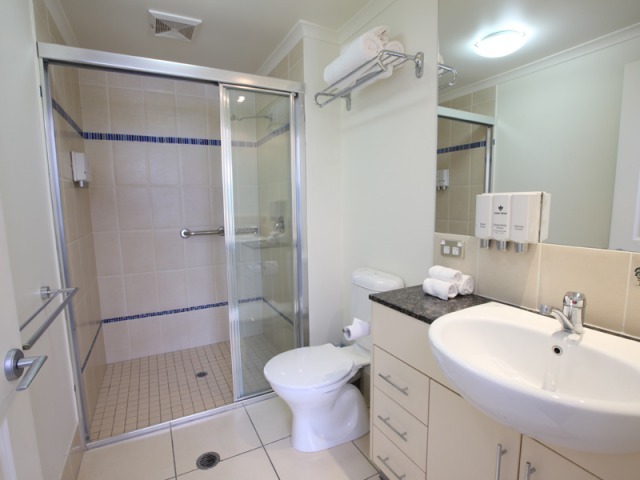 2 x Hotel Rooms and 1 x Apartment have been specially designed for disabled use. 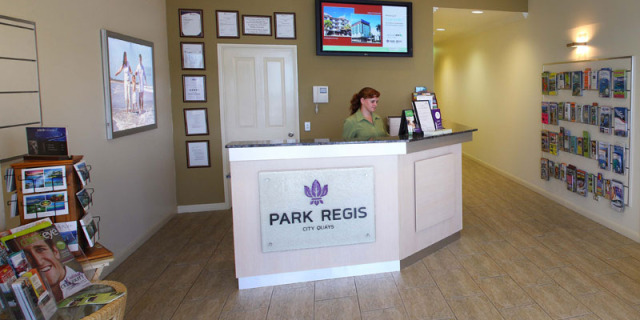 These apartments feature wider doorways, lower sideboards, and specially designed bathroom amenities. 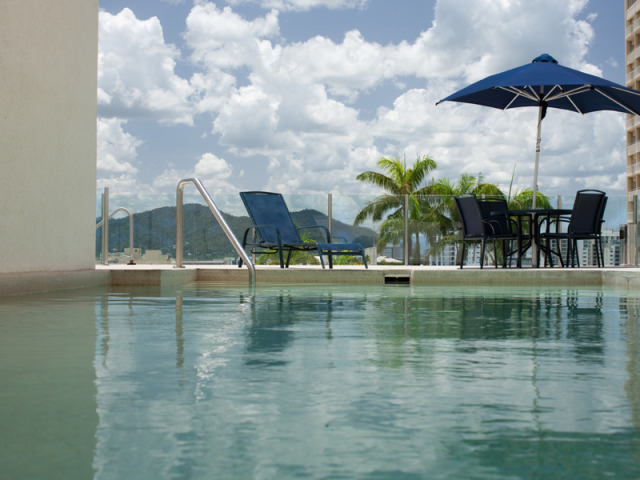 There are also two lifts on site. 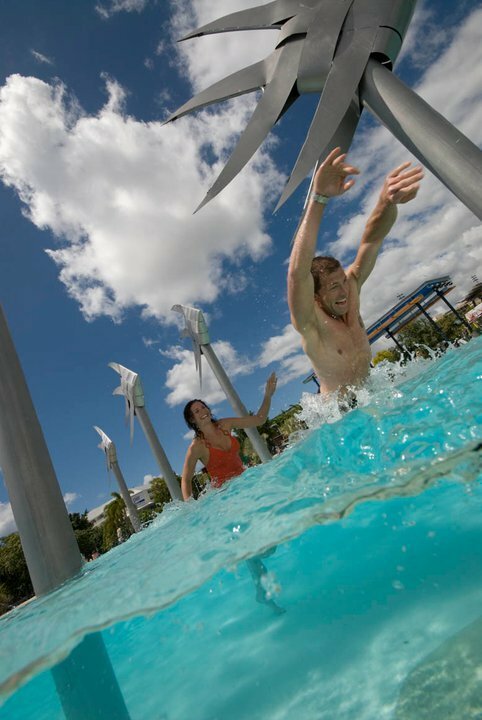 * A Public Holiday Surcharge of $90 applies over Christmas Eve to New Years. 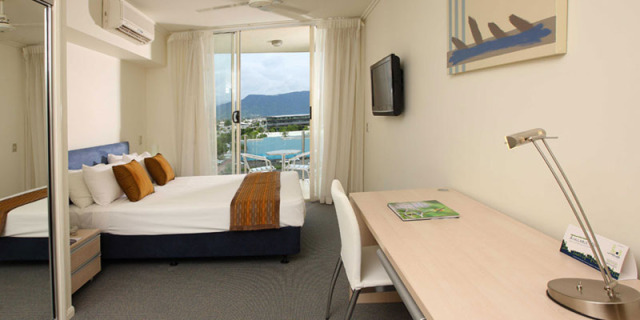 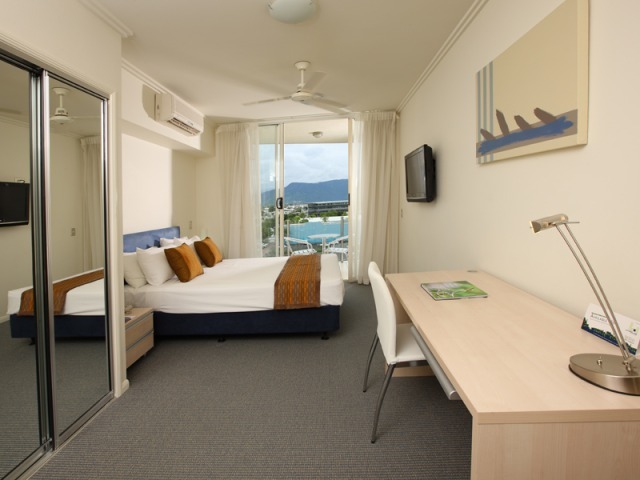 Clean, comfortable room at City Quays and was easy walking distance to the Cairns Convention Centre - perfect for our concert! 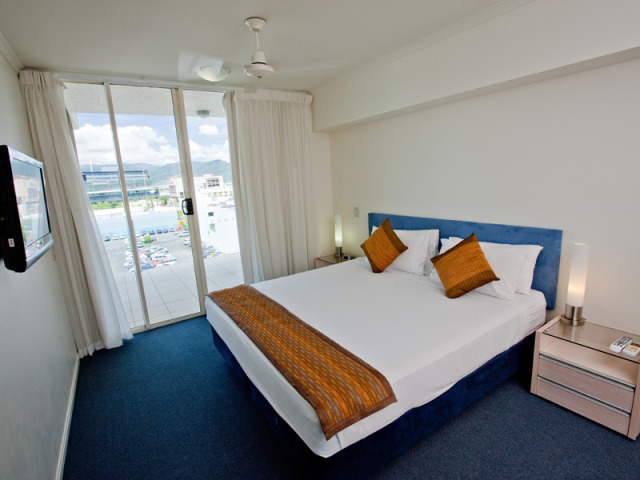 My booking was changed a few times. 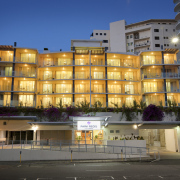 I found the staff were very accommodating and very helpful. 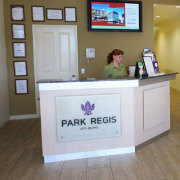 Also when we arrived very helpful and cheery nothing was too much for them. 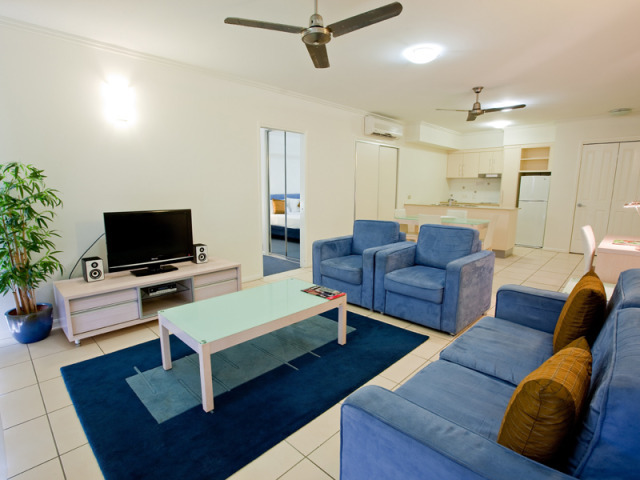 Had a great stay thankyou, and so handy to everything in the city.